Partner organizations have launched results from the International Men and Gender Equality Survey (IMAGES) in multiple new countries in 2018, contributing to the evidence base on masculinities and gender equality around the world. The research reports from Kosovo, Nicaragua, Pakistan, Serbia, and Ukraine are now available online. IMAGES is one of the most comprehensive studies ever on men’s and women’s practices and attitudes as they relate to gender norms, attitudes toward gender-equality policies, household dynamics including caregiving and men’s involvement as fathers, intimate partner violence, health, economic stress, and more. IMAGES studies have been carried out in more than 20 countries around the world, and IMAGES-inspired studies have been conducted in at least another 10 countries. Data and conclusions generated from IMAGES have served as the foundation for the development of all of Promundo’s major programs and advocacy initiatives, as well as the design of numerous partner interventions to engage men in gender equality and in the prevention of gender-based violence. Results from IMAGES have informed national-level discussions and the development of new policies in many regions. 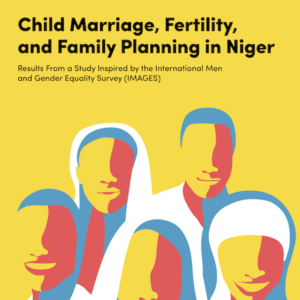 Developed by the Organisation for Security and Cooperation in Europe (OSCE) and the United Nations Population Fund (UNFPA), this study used a mixed-methodology approach including desk research, a quantitative survey with 1,001 men and 500 women, four focus group discussions, and 26 in-depth interviews with key stakeholders and experts. 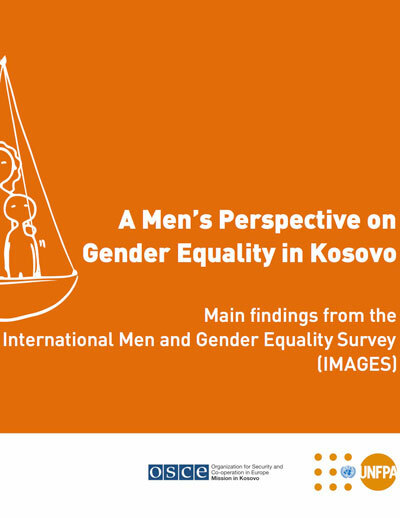 The research focused on men’s experiences and perceptions in Kosovo and on how these shape current factors affecting gender inequality today. 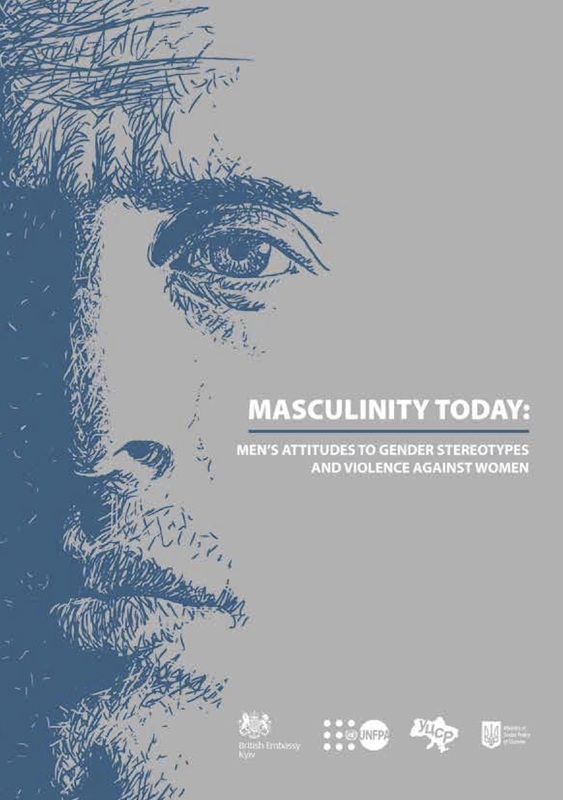 Through tracing childhood experiences, current relationships dynamics, attitudes towards gender, violence, and health, the report presents a well-rounded portrait of masculinity and gender equality in Kosovo. 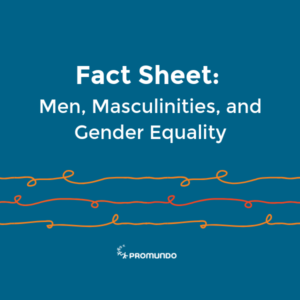 This publication presents results from a study on masculinities and violence – inspired by IMAGES – carried out in Nicaragua as part of a project by Puntos de Encuentro, Centro Bartolomé de las Casas, and Promundo. The research addresses men’s gender-related attitudes and behaviors and presents findings that are relevant to designing community, multi-sectoral, communications-related, and advocacy-related interventions and campaigns. The report shares insights for civil society organizations, academic communities, state institutions, and other sectors, with the aim of contributing to the prevention of violence in its multiple forms. 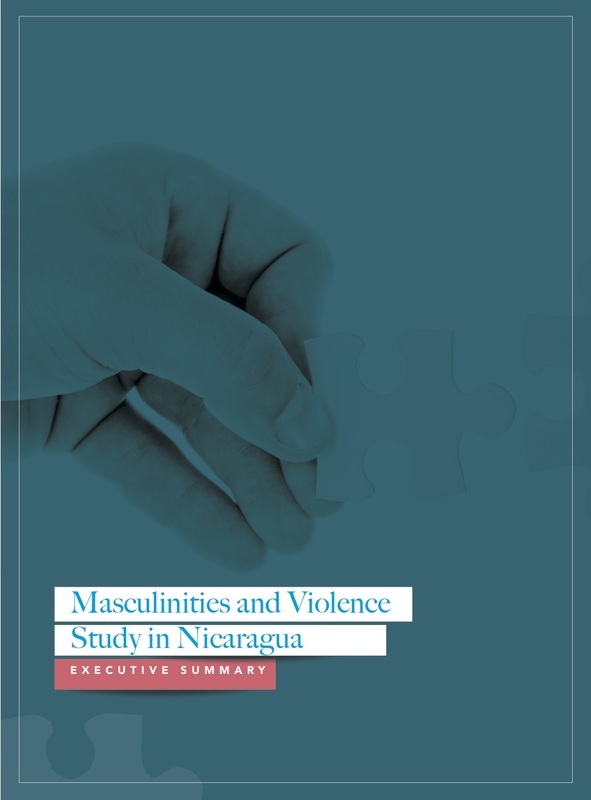 A qualitative study, When They Call You an “Exemplary Man”: A Qualitative Study on Masculinities That Challenge Machismo (available in Spanish only), was also carried out through focus group discussions and in-depth interviews with Nicaraguan men and their female partners. The study explores what it means to be an “exemplary man” in a context where equitable relationships and nonviolence can be the exception rather than the norm. 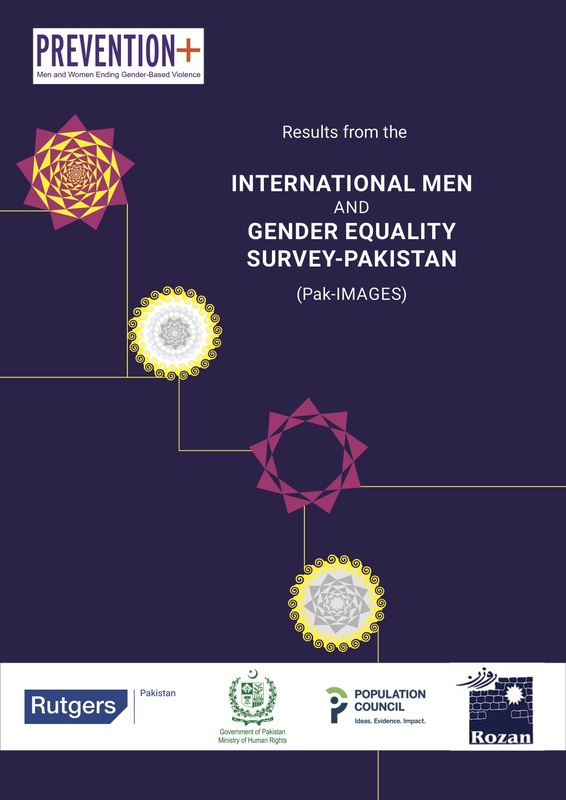 The International Men and Gender Equality Survey – Pakistan (PAK-IMAGES) combines quantitative and qualitative data with a literature review on gender-based violence. The survey incorporates male and female participants, aged 18-49, from four provinces in Pakistan: Balochistan, Khyber Pakhtunkhwa, Punjab, and Sindh. This is the first formalized study which assesses men’s perception on a variety of topics pertaining to gender equality in Pakistan. This countrywide study was coordinated by Rutgers, Rozan, and the Federal Ministry of Human Rights, Government of Pakistan with the financial support of Dutch Ministry of Foreign Affairs (through Prevention+) and the Norwegian Church Aid (NCA). The Population Council, Pakistan carried out the research as the technical partner on the study. This report presents findings from quantitative research carried out with a nationally representative sample of 1,060 men and 540 women, aged 18 to 60, as well as from qualitative research consisting of three focus groups discussions and 15 individual in-depth interviews. 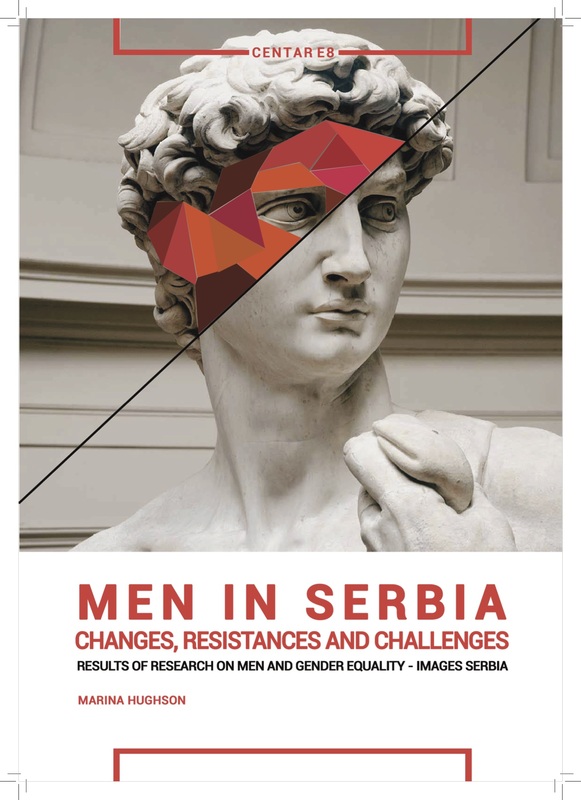 Developed by Centar E8 in partnership with UNFPA and the Ministry of Youth and Sports of the Republic of Serbia, the report provides a deeper understanding of health and gender-related attitudes and behaviors in Serbia. The long-term isolation of Serbian society and its resistance to “modernization” are reflected in the highly traditional understanding of masculinity held by many men in Serbia. The study examines the connections between masculine norms and violent practices, and its findings aim to guide governmental and nongovernmental actors in the creation of policies that address gender equality and the prevention of violence. To fill gaps in the data on men’s behavioral practices and attitudes related to gender equality and violence, UNFPA Ukraine launched a survey – based on IMAGES – to examine men’s experiences in childhood, relationships, and households, as well as attitudes related to parenting, gender norms, legislation, and gender-based violence (GBV). Men’s attitudes related to GBV were a key focus of this study, and findings confirm that many men are tolerant of domestic violence (with 18% of respondents justifying physical violence if a wife cheats on a husband). Results also reveal that younger men in Ukraine demonstrate more progressive views in terms of the gendered division of social roles, as well as more support for shared family decision-making and involved parenting.